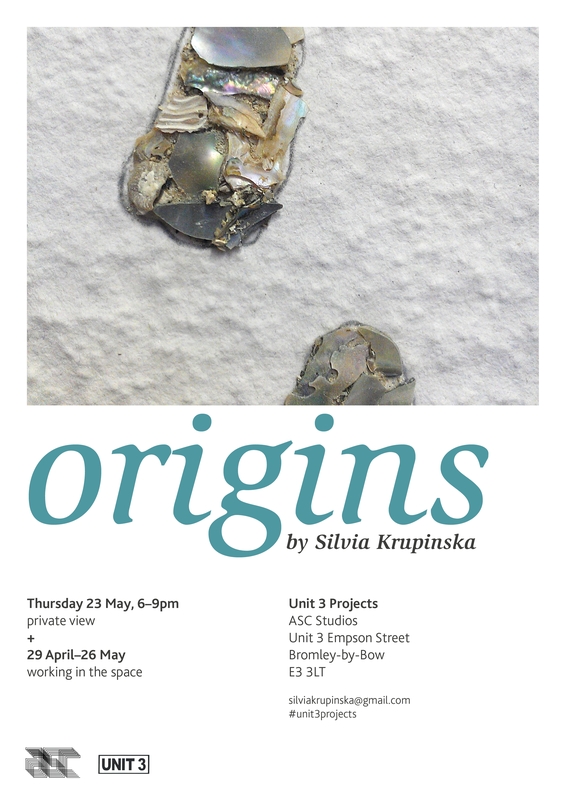 Silvia Krupinská (1980) is a London based organic contemporary sculptor of Slovakian origin. She moved to London in 1999 where she studied Fine Art at Chelsea School of Art and Design. Her sculptures and paintings are outcomes of the exploration of natural textures. The surfaces have become her obsession. 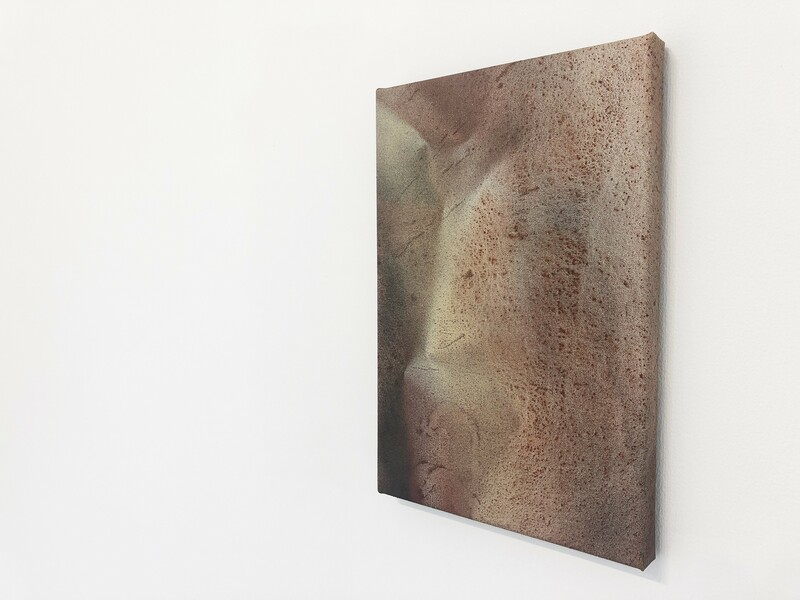 Krupinska isn’t copying the natural surfaces, but rather inventing her own using experimental art techniques. She does regular blog posts, radio and TV art reviews about artists and exhibitions. More recently, Krupinska is looking at a direct relationship between humans and nature. She explores how her sculptures „react “in nature, and by bringing them outdoors, the making process for those particular pieces would be completed, as certain energy exchange happens. New elements of performance and direct interaction with nature are rising up in her practice. Krupinska’s new works are exploring her identity, she returns in her thoughts to Slovakia, under the HightTatras mountainswhere she was born and creates existing lakes as she lifts those out of maps and enlarges them, then filling the shapes with abalone shells, which link her work to her previous sculptural series ‘From the Bottom of the Sea’ and act as mirror with their reflective effect. March 23 – May 4 2013, UNIT3projects residency – In All Directions at DegreeArt Gallery. May-June 2012, Wallpaper Factory Leipzig, Germany, Border Case Art group exhibition. Dec 2011, International Exhibition, Gabala, Azerbaijan. There is a number of exhibitions planned for 2013 in UK and Slovakia.